Glyn Edwards was born in Liverpool and was internationally recognised as one of the UK’s greatest mediums. He joined a Benedictine community when he was just sixteen years old, which helped to expanded not only his spiritual awareness, but also his psychic and mediumistic abilities, which subsequently led him back into the world. He was a protégée of Gordon M Higginson and worked on a variety of projects with him for many years. Glyn travelled extensively, speaking, lecturing, demonstrating and running workshops worldwide for over 40 years. He owed much of his early work to Jean Matheson, a long-time friend and organiser of numerous successful events and courses in the North of England, who sat for Glyn in a highly productive development circle and helped him to gain confidence in his abilities. He was a regular senior course tutor at The Arthur Findlay College for three decades. He has also worked at the Spiritualist Association of Great Britain and been involved with the research of PRISM (Psychical Research Involving Selected Mediums). 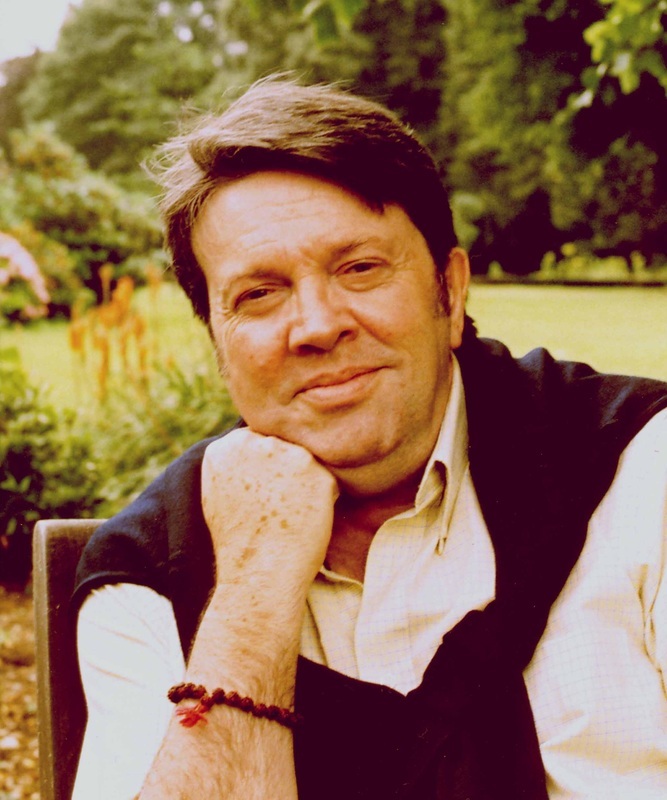 Glyn possessed extensive understanding of various mediumistic and spiritual paths and was particularly known for the quality of his work and his ability to demonstrate his mediumship almost effortlessly in front of large audiences. He was highly respected for his understanding of and insight into different areas of mediumistic unfoldment and his devotion to helping students explore and realise their individual potential. In 2003 he made the front page of Psychic News (which he had done many times in his mediumistic life) after being struck-down by a mystery virus. Following that he showed how determination and the power of the spirit can overcome adversity. Remarkably many have testified to how his work and teachings had moved on to a deeper level. He also found this chapter in his life opening up many profound insights and experiences that expanded his amazing mediumistic and spiritual vision. Glyn has been interviewed on television and radio throughout the world, recorded many teachings and practices and written numerous articles on mediumship and spiritual growth and co-authored two highly praised development manuals with the author of ‘Spirituality Unveiled: Awakening to Creative Life’, designer of GreenSpirit magazine and ex-punk rock bass player of The Wasps, Santoshan (Stephen Wollaston). Both books with Glyn have recently been thoroughly revised and re-titled as ‘The Spirit World in Plain English: Mediumistic and Spiritual Unfoldment’ and ‘Spirit Gems: Spiritual, Mediumistic and Creative Unfoldment’. Glyn is also extensively featured in two in-depth interviews in the book ‘Reams of Wondrous Gifts: Psychic, Mediumistic and Miraculous Powers in the Great Wisdom Traditions’ by Santoshan and worked with him on a compilation of teachings on the potential of mediumship. Glyn was one of the founding fathers of The Gordon Higginson Awareness Foundation, which he set up to honour the memory and teachings of Gordon Higginson his great friend and mentor, since Glyn's passing the Foundation has been renamed The Glyn Edwards Spiritual Awareness Foundation and continues to run various inspiring and excellent courses in West Malling, Kent, UK. All of the tutors teaching at the foundation were students and colleagues of Glyn's and they continue to uphold the teaching and inspiration that Glyn gave to them.